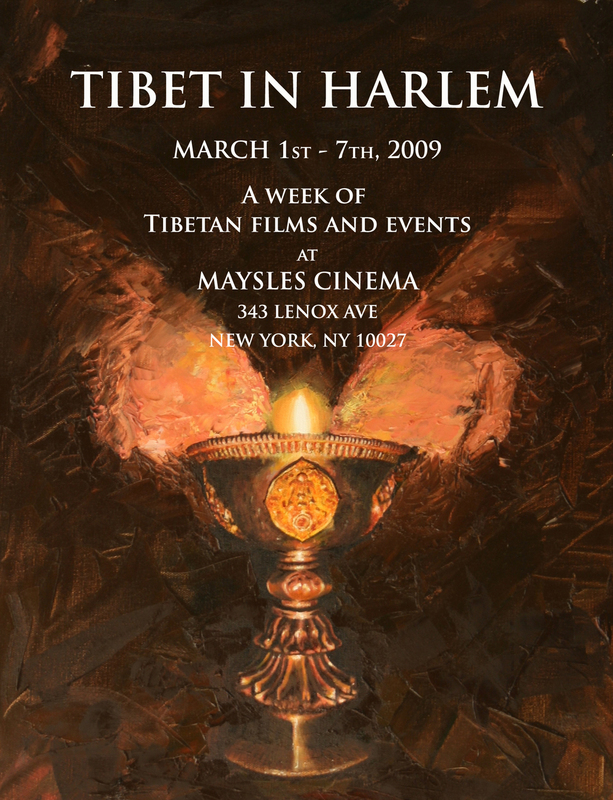 Tibet in Harlem is a series of Tibet-related films and special events at Maysles Cinema in Harlem. It is a showcase for innovative work and new perspectives from Tibet, accompanied by panel discussions, performances, artwork, and receptions. Our programming offers audiences more than the traditional movie-going experience -- it is a unique opportunity to experience Tibetan culture, engage in dialogue, and get involved.